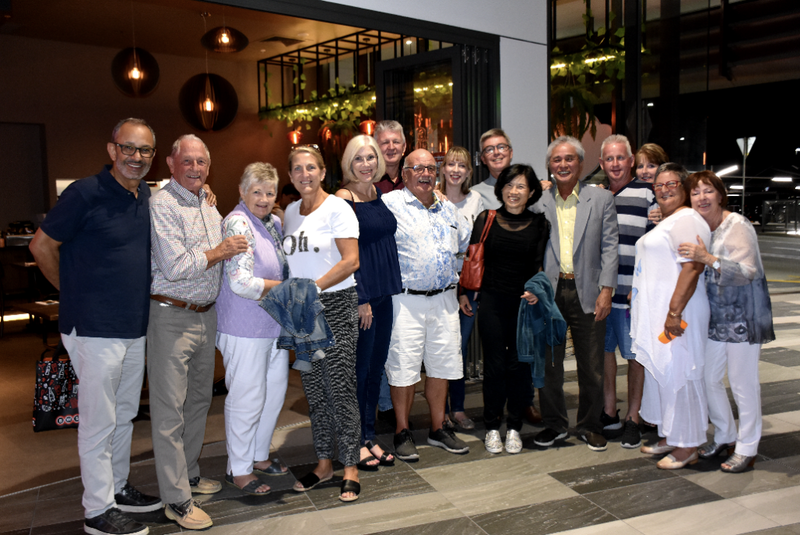 Our Social Club recently took the Anchorage Bus and went for dinner at the Osha Kitchen and Bar restaurant on the Broadwater at Hope Island. We love seeing this group of residents nourish each others friendships and we’re seeing the group grow each week. Our social group has even planned an outing to the newly open Topgolf Gold Coast, just 9km from the Anchorage Apartments in early April. Our Anchorage bus will be transporting residents to and from the event and we can’t wait to see the photos! Stay tuned for the April newsletter to see how everyone went! How would you like to live a life that will alleviate your stress levels, give you the opportunity to exercise more and open up possibilities that can lead to more travel and adventure? If you answered yes to any of the above, it may be time to visit the Anchorage Apartments and downsize to apartment style, waterfront living. Apartment living means saying goodbye to the maintenance hassles that a house would usually bring. All of the luxury with none of the worry! Downsizing will also allow you and your family to step into a new chapter of your life and design the lifestyle you’ve always dreamt of. The savings alone that would usually be spent on bills and maintenance will open up travel opporunities like never before. Secure Apartment living will also give you the freedom to come and go as you please. Whether it be for a weekend away or a month exploring overseas, you can remain confident knowing that your home is safe and your belongings protected within a secure complex. Don’t wait to secure your new waterfront home. Contact us today at [email protected] or visit our sales office and display apartment at 93 Sheehan Ave, Hope Island. BUILDING 3 NEW DISPLAY APARTMENT! 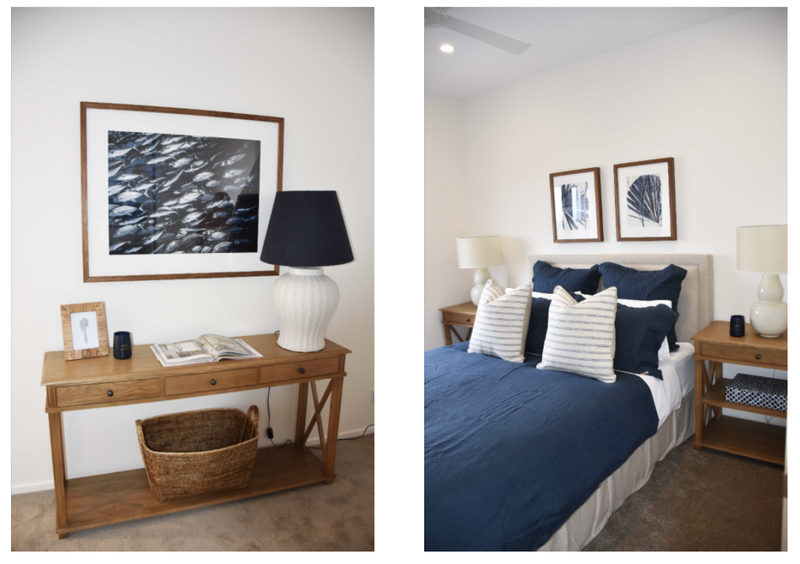 Building 3 has been officially signed off and the brand new display apartment has been completed by the wonderful interior design team at Verandah House. 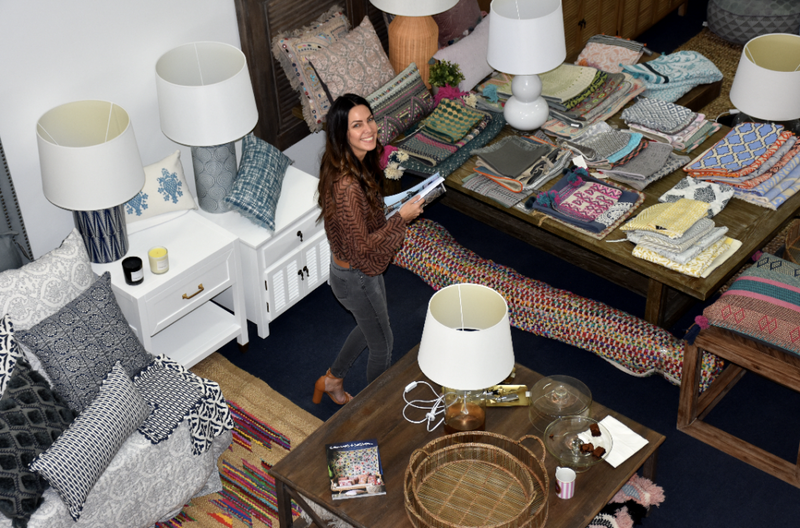 If you’re apartment needs a bit of sprucing up, pop into the sales office and we would be happy to recommend a few designers that we have loved working with so far while designing the Anchorage Apartments. 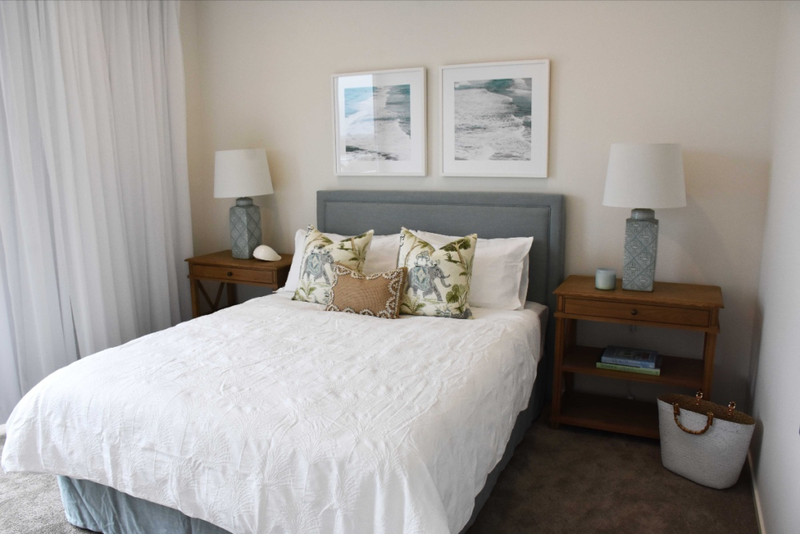 The Anchorage display apartment is open daily between 10am & 4pm. Within one of Hope Island most sought after communities, Harbour Residences reaches a height of eight storeys, with uninterrupted water views and generously sized, sophisticated luxury apartments. Harbour Residence is the signature building of Anchorage Apartments and offers the best of Anchorage’s tranquil resort lifestyle. Experience true luxury with unity from 146m2 and six prestigious 278-279m2 penthouses. All units feature bespoke designer lighting, top of the line European appliances and expansive balconies – for genuine indoor-outdoor living and entertaining. We have been living here for 12 months now and we love it. We lived at Paradise Point for 12 years and when it came time to look at downsizing we really wanted to stay in the local area. After nearly 2 years of looking we found Anchorage Apartments and it ticked all the boxes that we wanted. We love our boating so we were very happy to find an apartment complex that would suit us with a protected Marina attached and great access to the Coomera River and Gold Coast Broadwater. The developers are truly passionate about the project and the management of the complex is great. 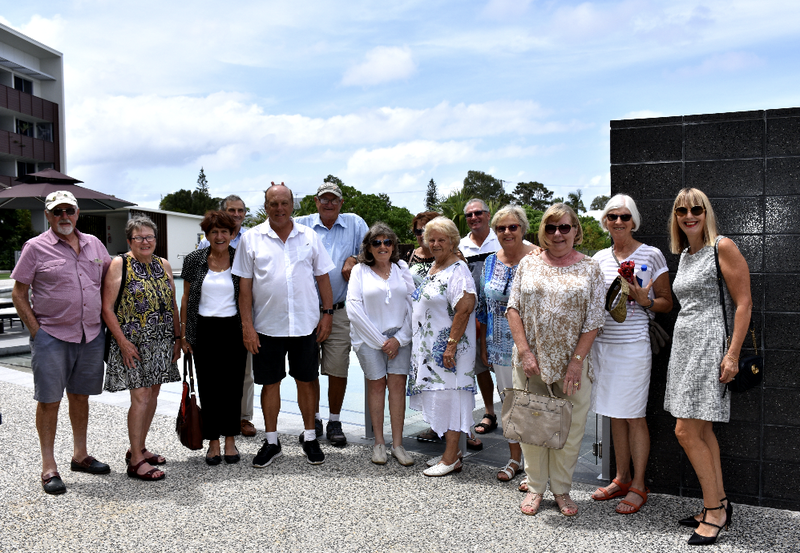 The facilities are fantastic and we really enjoy the community feeling and catching up with other residents at the pool, spa or at the fortnightly sunset drinks by the function room. Here at the Anchorage, we offer our residents the opportunity to take part in weekly exercise and relaxation classes that are held in our onsite function room. We have recently welcomed Aqua Fit trainer, Jenny Smith to the Anchorage. Keep an eye out for our upcoming activities including aqua fit, tai chi & yoga. 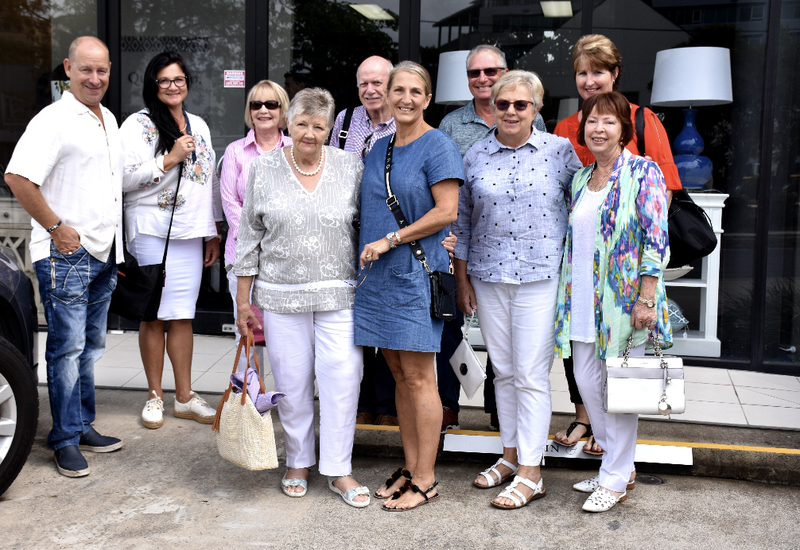 This March the Southport Croquet club, who we are proud sponsors of, visited the Anchorage for a tour of the facilities and after joined our residents for a lovely morning tea. The handful of club members were collected and returned by our Anchorage bus and we are now making arrangements to take our residents over to Southport for a game of croquet! We love the Northern Gold Coast community! We treated a bunch of our residents to a day out in Brisbane. 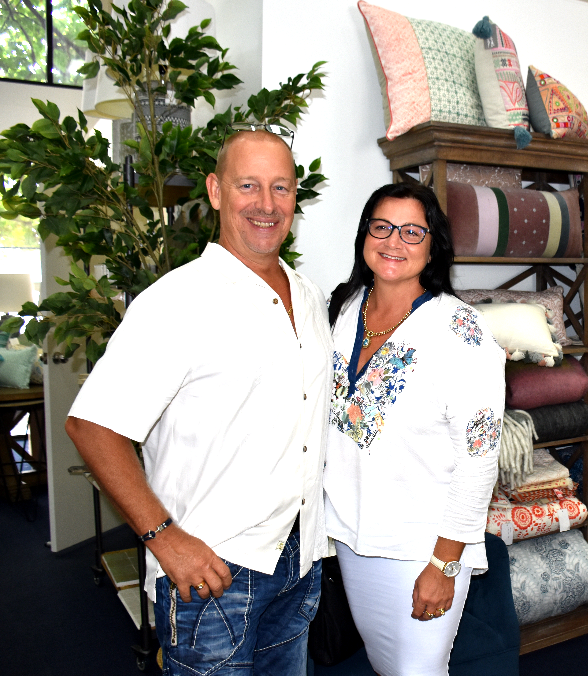 Followed by furniture and homewares shopping at Quin & Co in Milton, where the residents were able to discover unique pieces to add to their new waterfront homes. The kind staff also offered us a coffee to keep the energy up while shopping up a storm. Shortly after we were also able to persuade the men to allow the ladies to peruse a couple of womens fashion boutiques where they were able to enjoy a lovely glass of champagne. Safe to say that a lovely day was had by everyone involved and we look forward to organising more events like this. 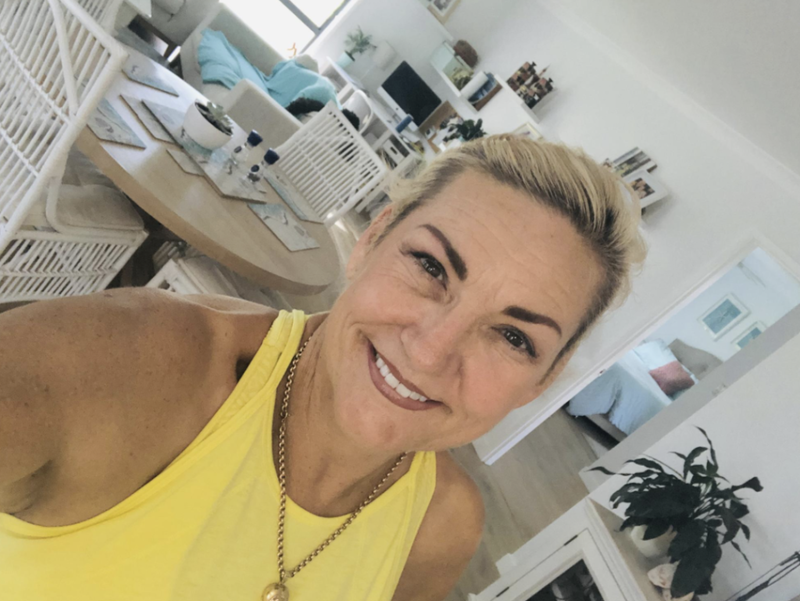 Interior Designer, Melinda also met us in Brisbane to assist the residents in selections for their new homes.